Nintendo is once again passing on having a whole big, flashy press conference and sticking with having a big, flashy, old fashioned Nintendo Direct E3 special. If it’s anything like last year, I’m all for it. 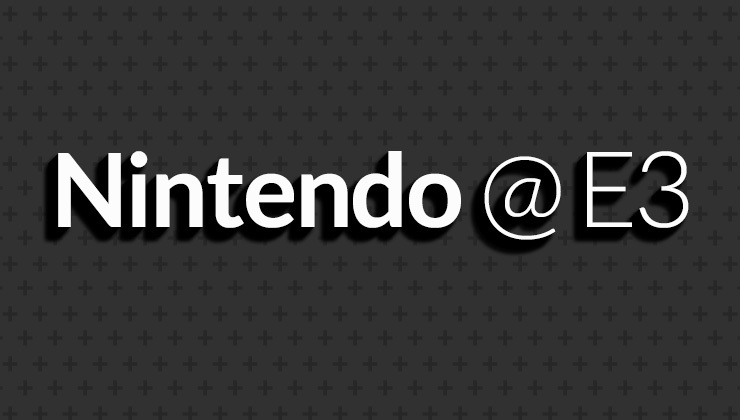 The event is scheduled to go live on Nintendo’s Twitch channel at 12:00 ET. Tune in here!